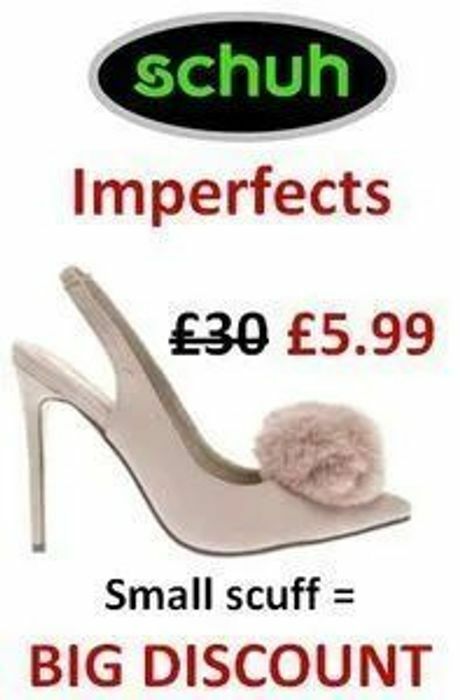 The Schuh Imperfects section is definitely worth knowing about! See some examples below. Here live the shoes that have suffered from a little too much interest just waiting to be discovered. BY YOU! Some will have scuffs, discolouration and other individual quirks, but for the super low prices....WOW! Wow what a fantastic deal! Beautiful shoes that are affordable, thank you very much. Thanks Mandie09 Hope you find some you like!